The Iraqi League was quick to express solidarity with Borussia Dortmund today (Thursday) after three explosions close to the German’s team bus caused their Champions League match against Monaco to be postponed earlier this week. The attack, which took place not far from Signal Iduna Park, left Die Borussen’s Marc Bartra hospitalised and rocked the football world as a whole. 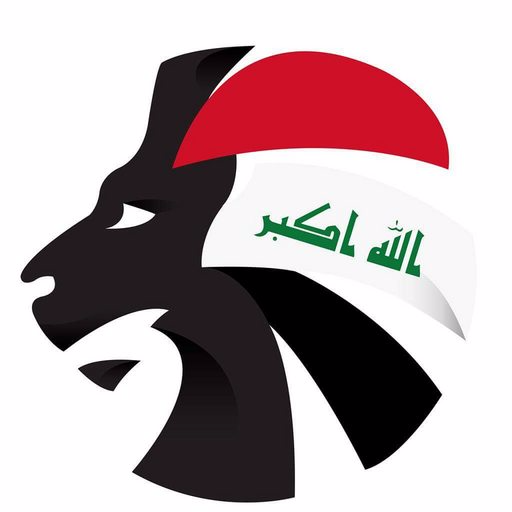 The incident prompted a massive swell of support from across the sporting world, and tributes have even been sent from war-torn Baghdad. 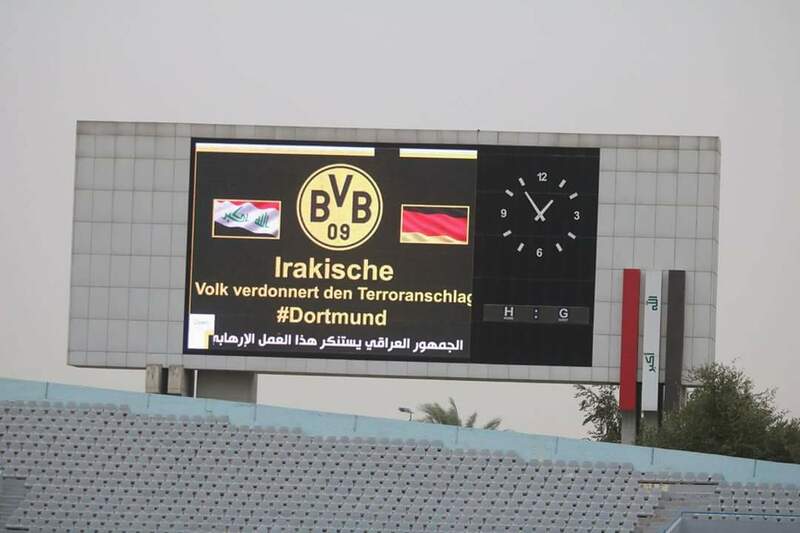 Ahead of this afternoon’s Iraqi Premier League match between Al-Zawraa and Naft Al-Wasat, a banner and big screen message read: ‘Irakische Volk verdonnert den Terroranschlag #Dortmund’ which translates to ‘Iraqi people condemn the terrorist attack #Dortmund’. Watch below as players sent their support to the city of Dortmund at Al-Shaab Stadium earlier today.